When a kindly club MV60 was seen racing in his normal walking shoes he explained that it was because he’d lent his running shoes to someone else who’d forgotten theirs. Woman in building society helping club MV60 to complete a form: “Do you have a partner?” MV60: “No, I’m a sole trader”. Club MV50’s wife was not amused when he took the dog for a walk and ran in the London Marathon before returning home ….. and what did he do with the dog? Chirpy lady dentist to melancholic club MV60 who’d broken a tooth: “Did the tooth fairy come to your bed to collect it?” MV60: “ I don’t think it was a fairy! Shortly before the club AGM, a stressed club MV60 committee member found himself trying to dial a telephone number on his calculator and only realised after two attempts! 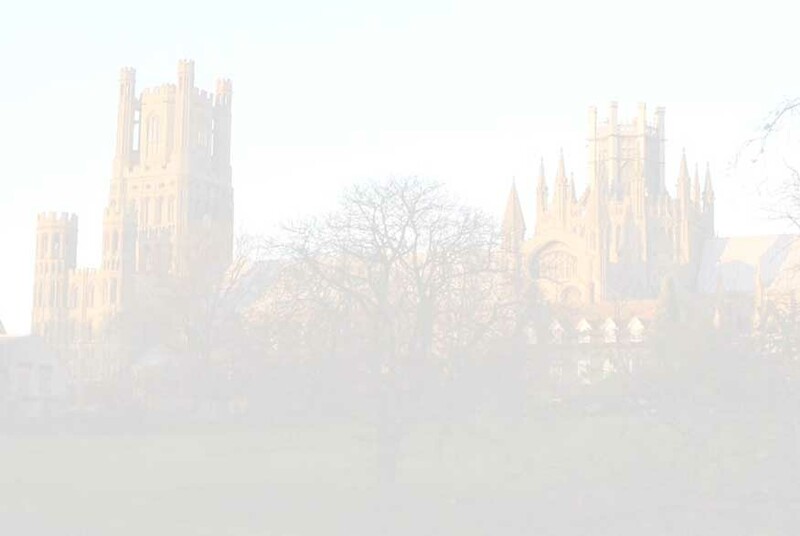 A Fen born founder member was asked by an Ely Standard sports reporter why he enjoyed running. He thought for a while and replied: “to look at the horizon and know that I can run there”. Apparently there is a loyal long-term Club MV60 member who is always pleased to see ‘ER’ on the post boxes when he runs around Ely. Club MV50 confessed to asking his wife, many years ago, if he could have her bed in the hospital after she’d given birth, because he’d “had a few too many” before visiting!